Come find out more about Tiny Home Living. Walking through the Jackson, you’ll almost forget your in a Tiny Home at all. Lots of windows and natural light lend an open feeling to the layout. 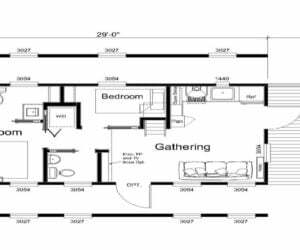 The Jackson’s farmhouse feel boasts wood ceilings, stainless appliances, and huge open loft area. 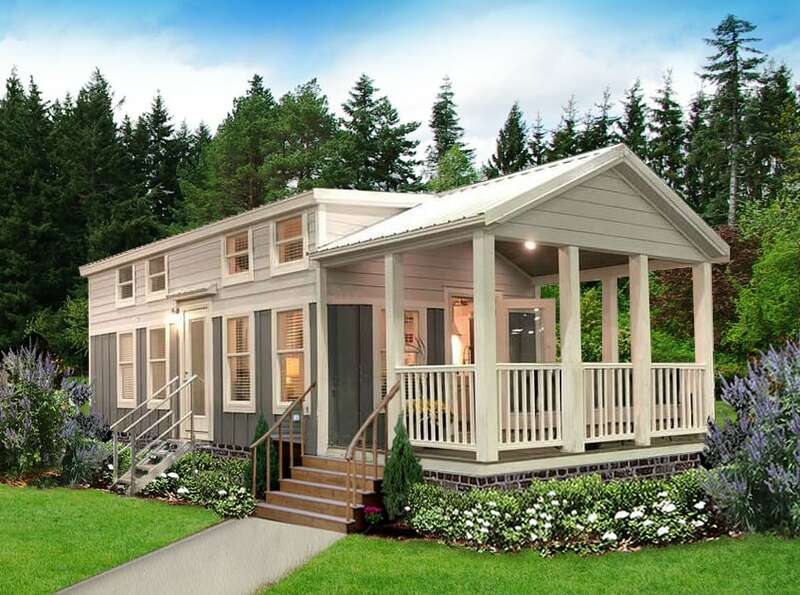 Tiny Homes for sale at Pratt Homes all meet the high standards and specifications required in order to obtain RVIA Certification. This is extremely important when choosing a tiny home. 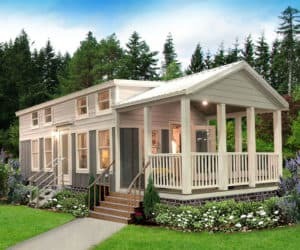 Many local and state laws require this certification when issuing Tiny Home permits.